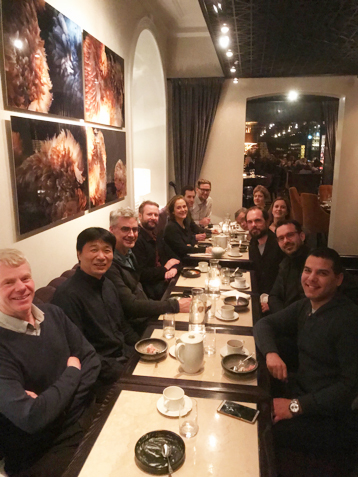 I had a chance to visit the Uppsala University Hospital, Uppsala, Sweden as an AOSpine fellow from 8 January 2018 to 23 March 2018 and completed. 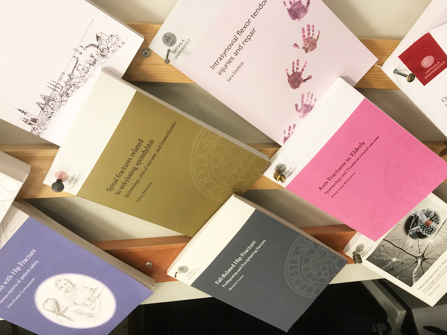 Prof. Claes Olerud is one of the most well-known surgeons in cervical field and doctors of Uppsala University have produced many excellent papers of cervical surgeries. 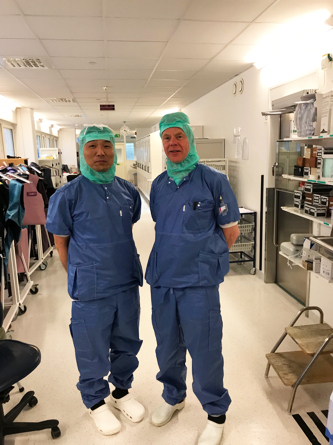 Uppsala spine team have ten spine specialists performing about ten surgeries per a week. My main objectives of this visit were to see an upper cervical surgeries. I could mainly enter the upper cervical operations as an assistant. The surgeries other than cervical (deformity, tumor, infection, trauma) were performed, too and I could experience many spine surgeries. Prof. Olerud gave me individual lectures about the upper cervical operation, adaptation, and research. Fortunately, I could get the opportunity to write case series. Additionally, Dr. Konstantinos Pazarlis, AO spine director held a welcome party, and I could have a good time. Finally, I would like to appreciate the hospitality of Prof. Claes Olerud, Dr. Konstantinos Pazarlis and other spine staff members and the support of AOSpine Asia Pacific.